Click here to view some of our successful past events. 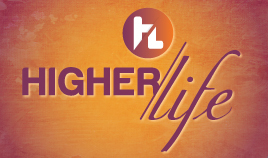 Click here to view the audio downloads from all our live events. Click here to register today for Get Ready 2016. Watch our latest videos and adverts. Click here to view the YouTube channel now. 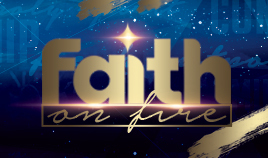 FAITH BROADCASTING NETWORK hosts a number of events annually, ranging from live services, conferences, worship and live music concerts.